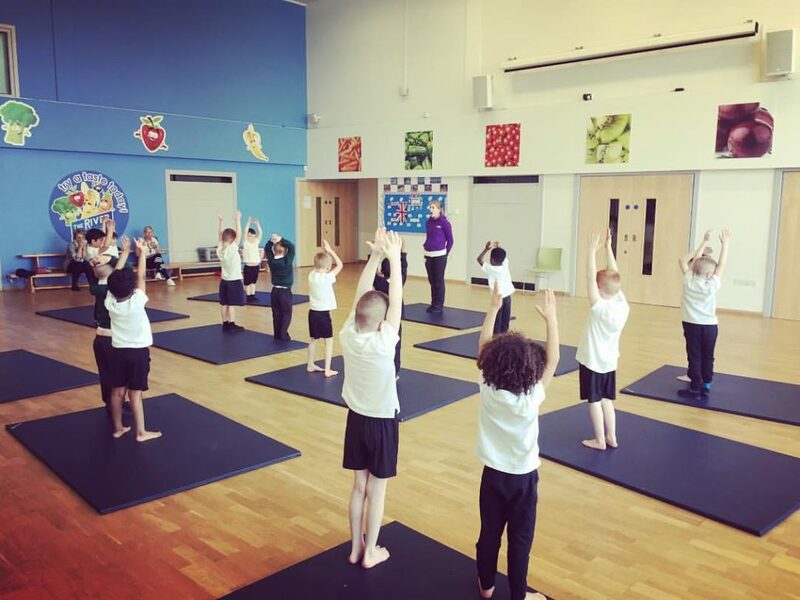 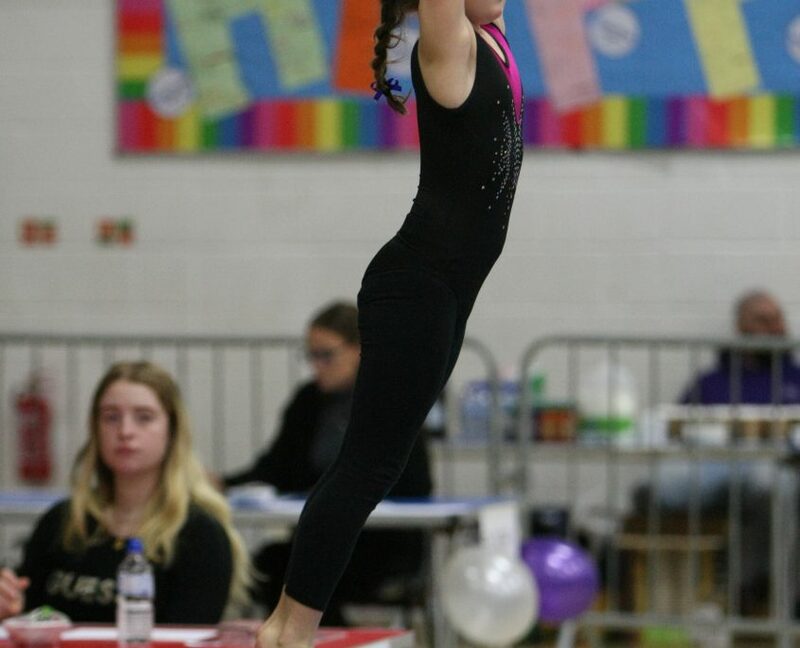 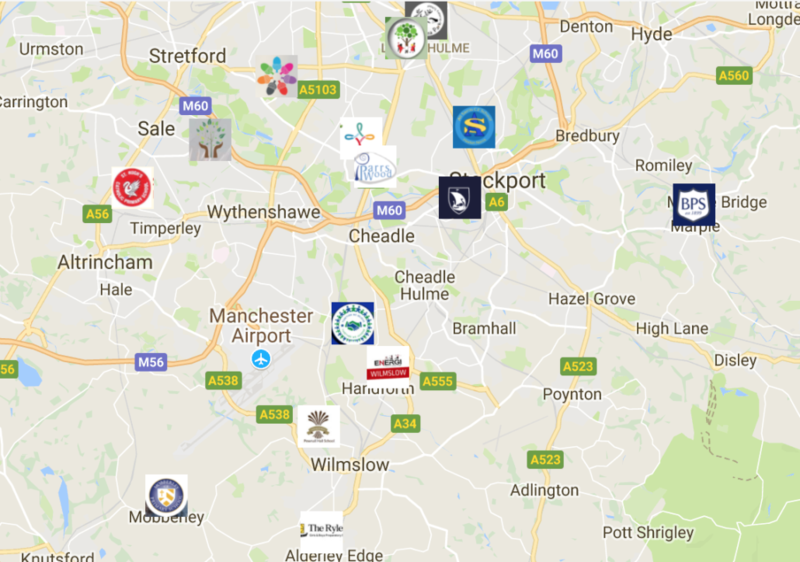 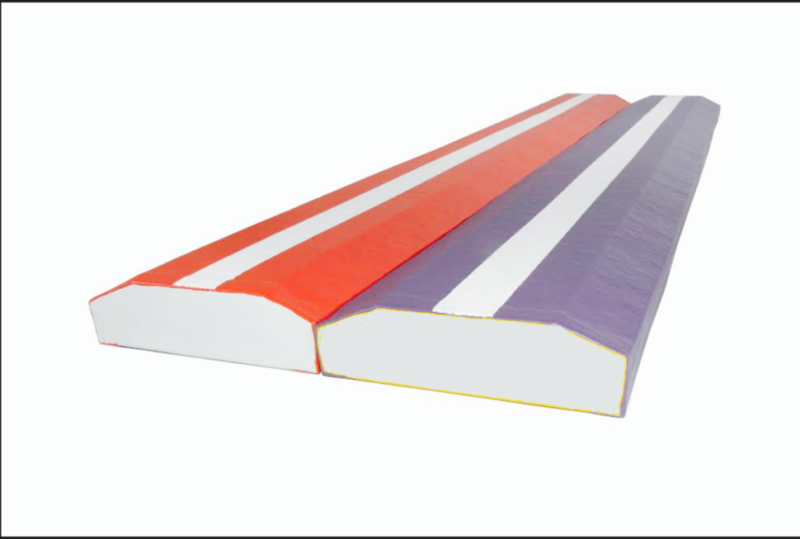 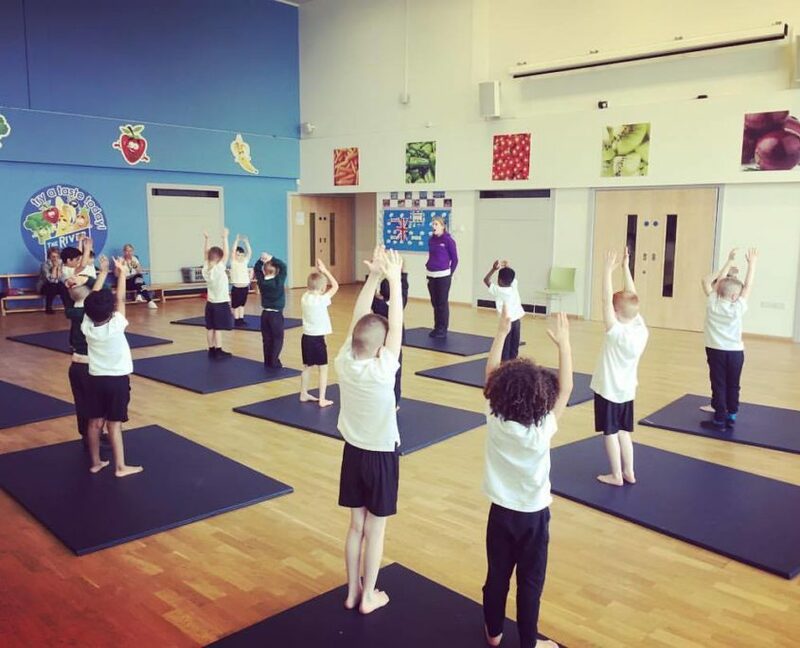 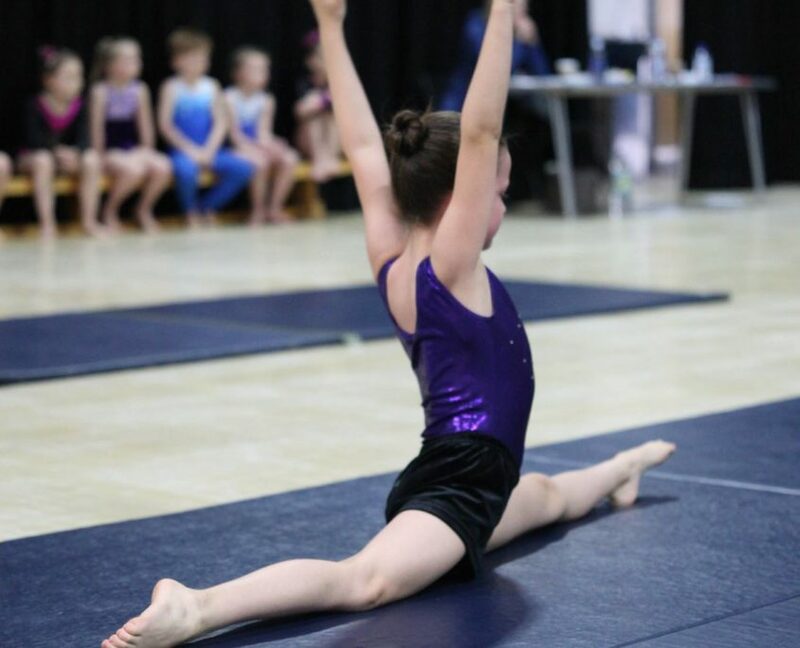 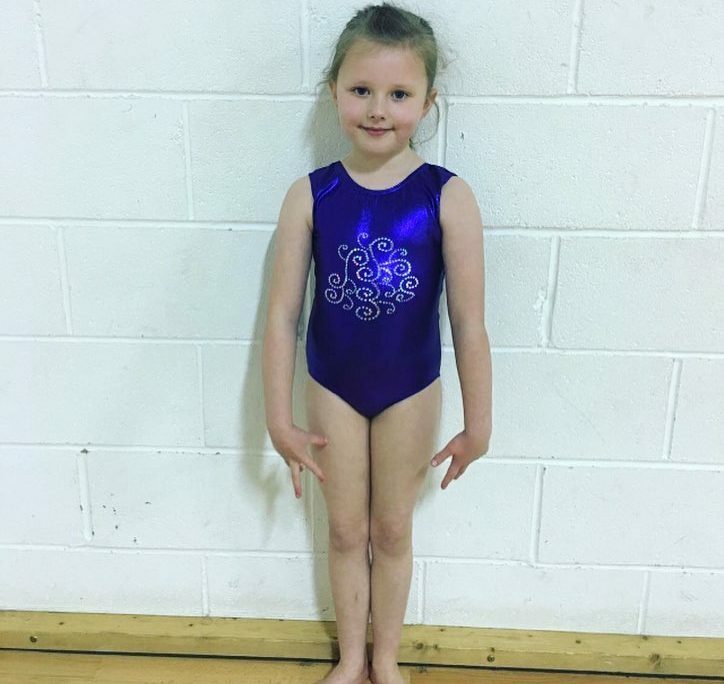 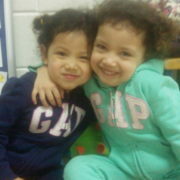 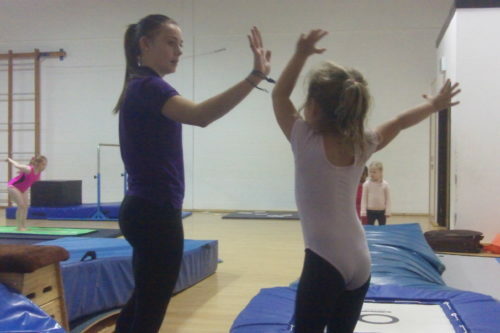 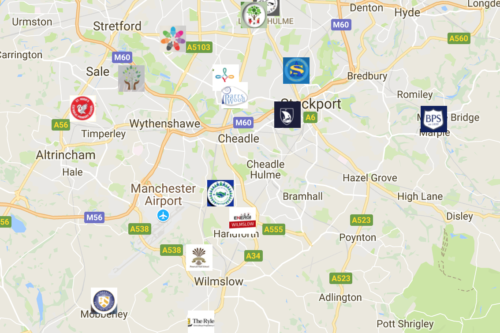 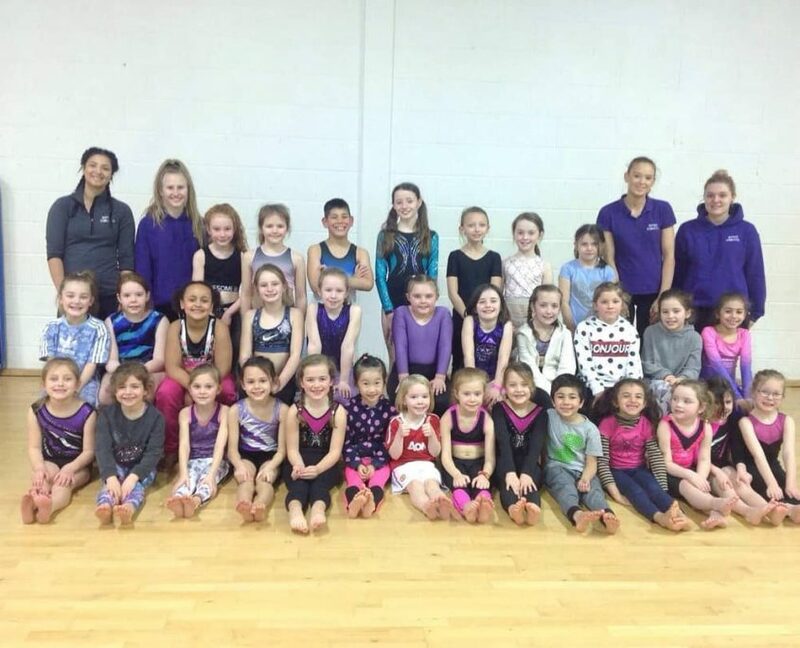 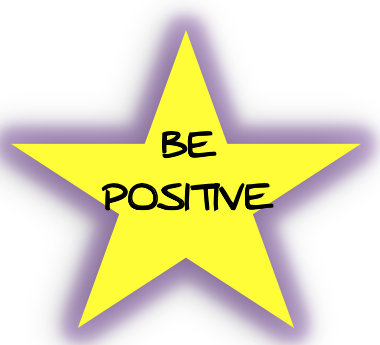 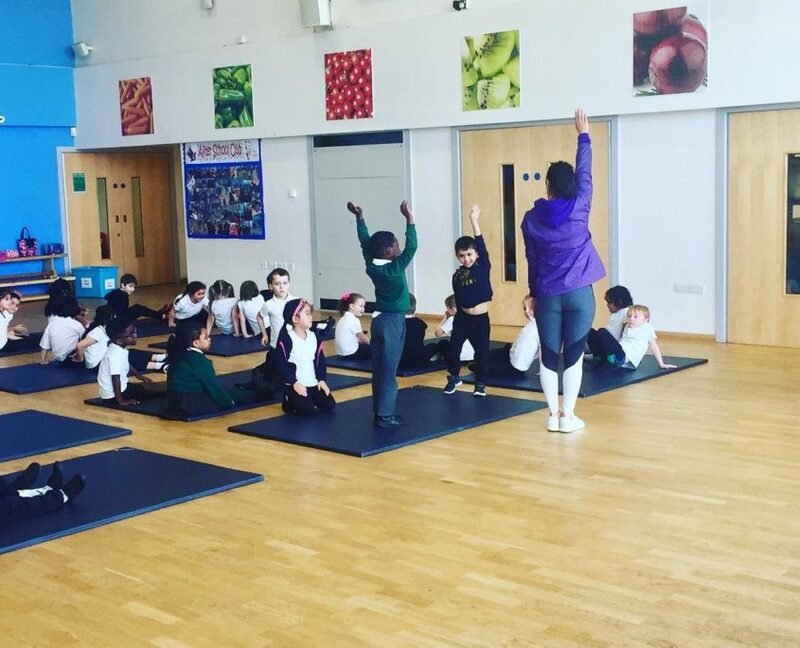 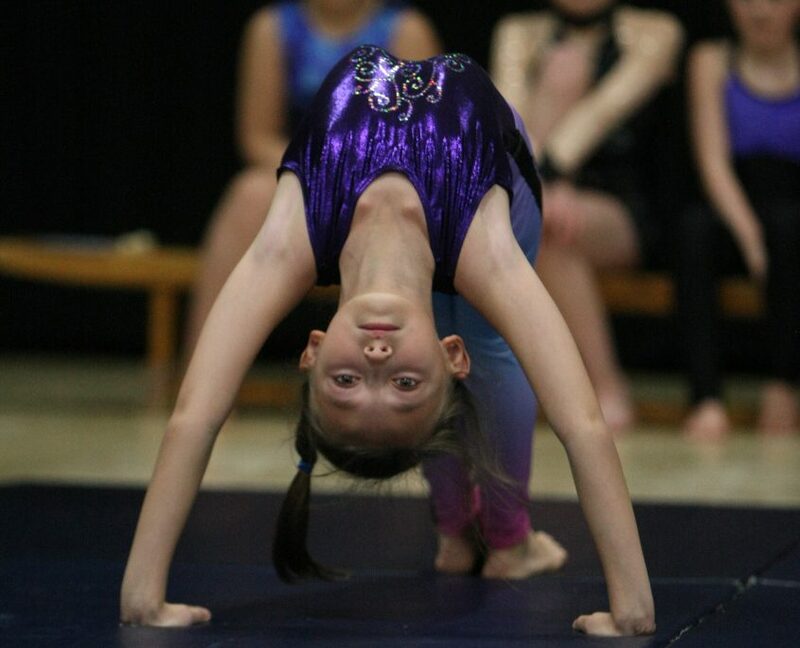 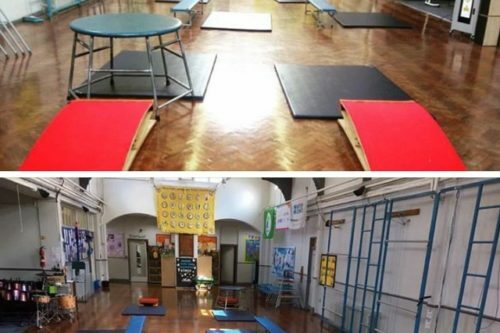 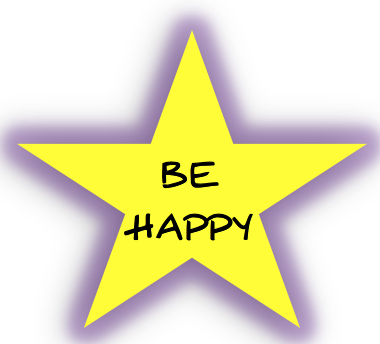 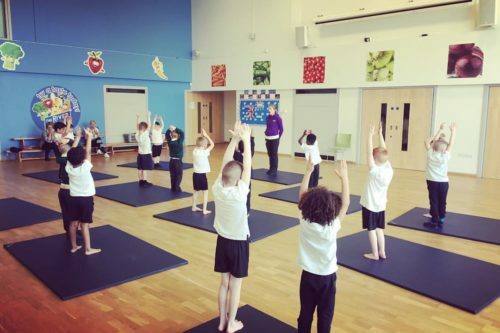 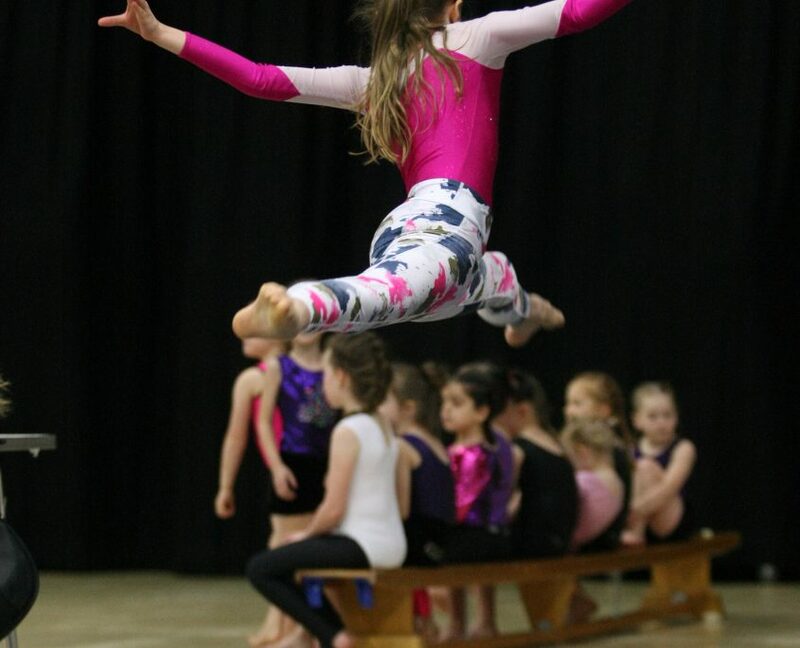 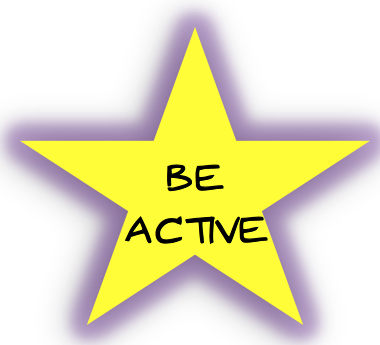 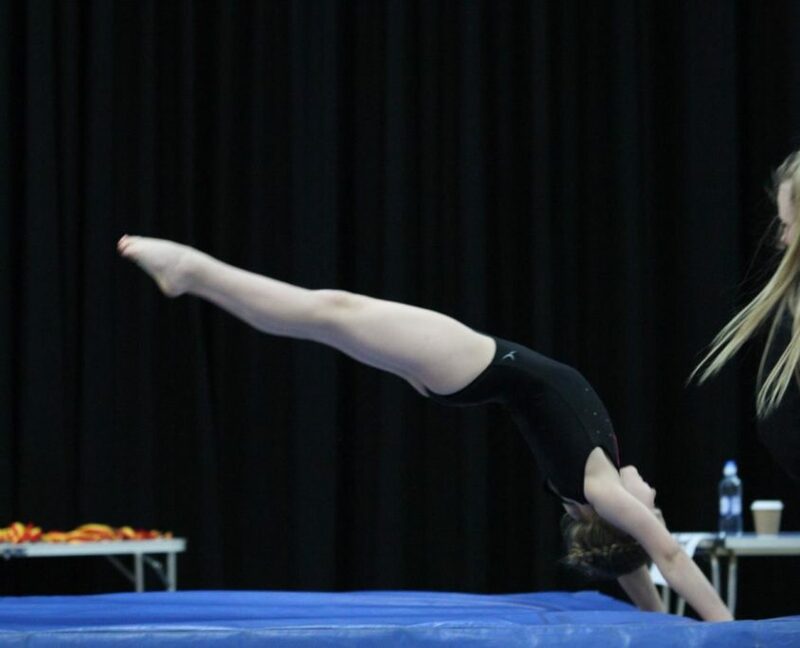 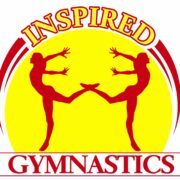 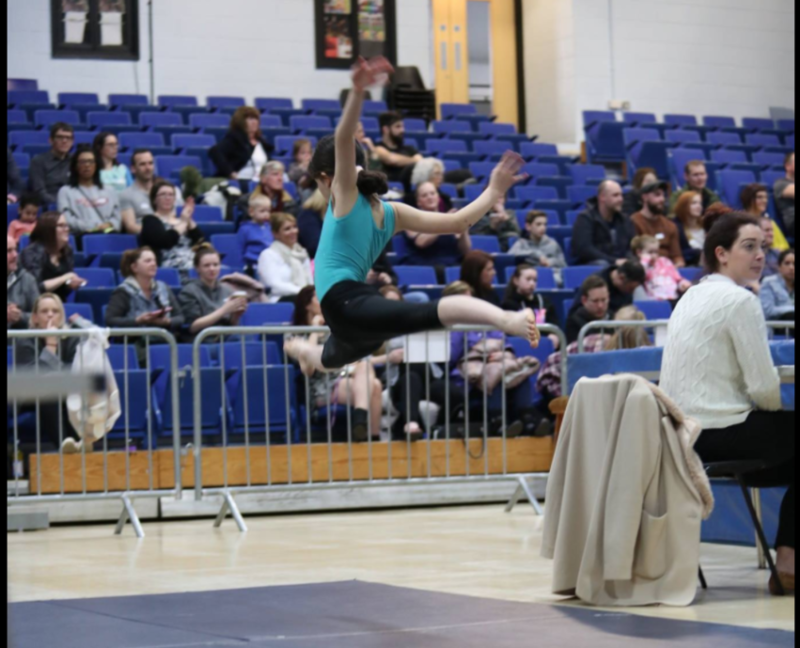 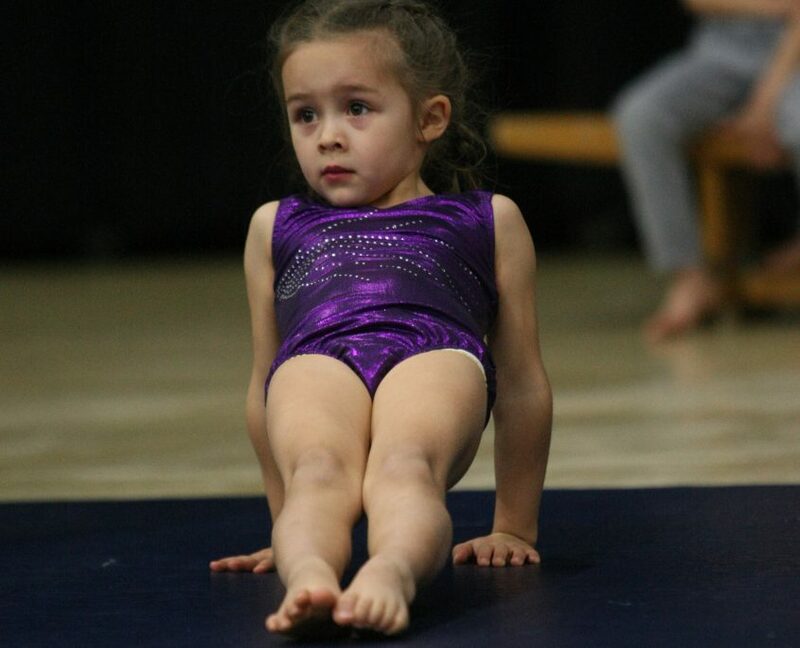 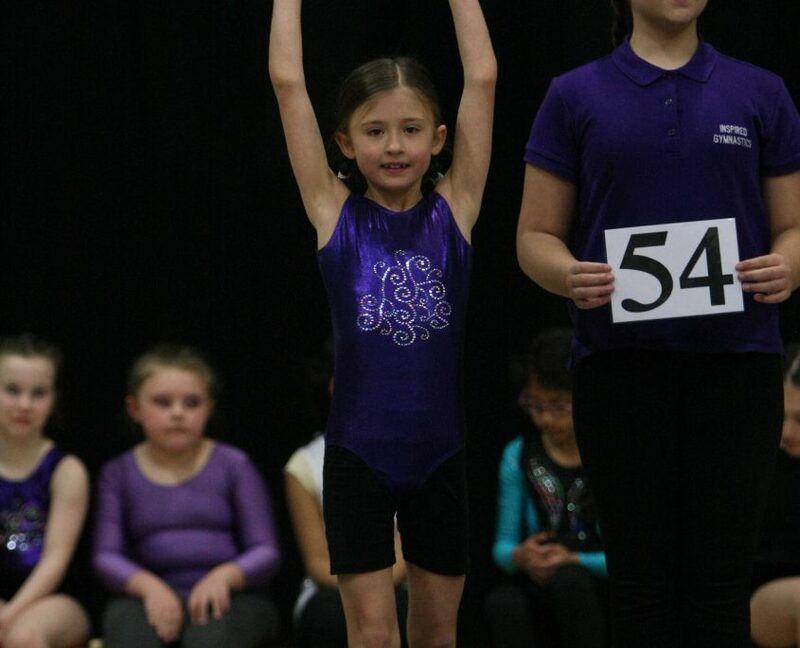 “I would just like to say that my daughter attends Jades gymnastic class and it is fantastic. 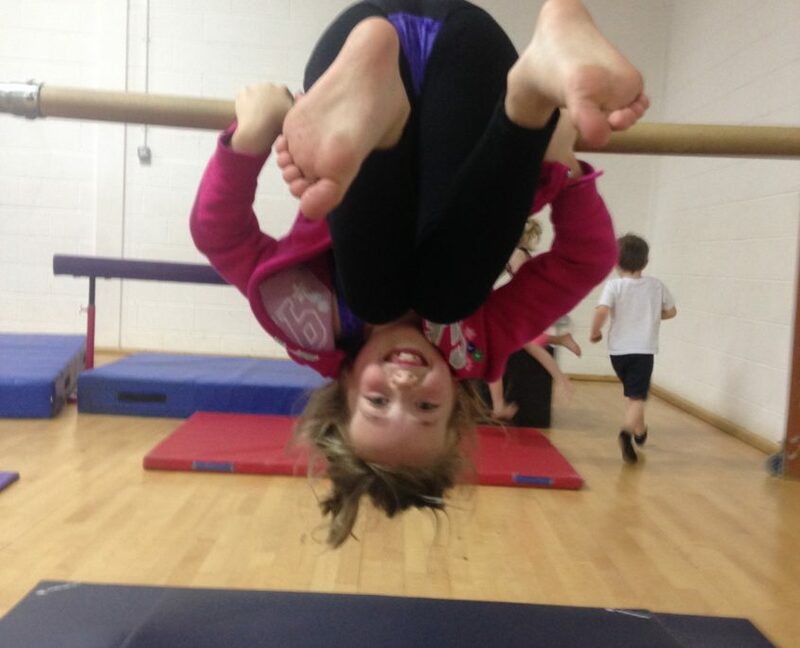 My daughter has been to many gymnastic clubs, but this by far The best! 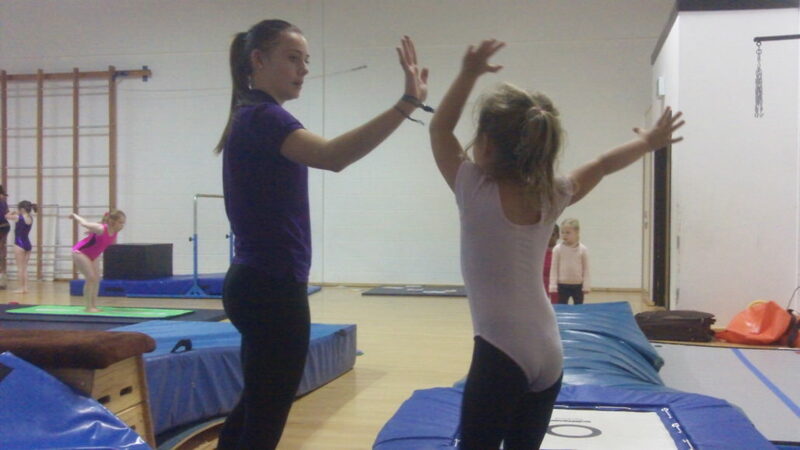 Jade and the rest of the coaches are fantastic, and all interact with the children brilliantly. 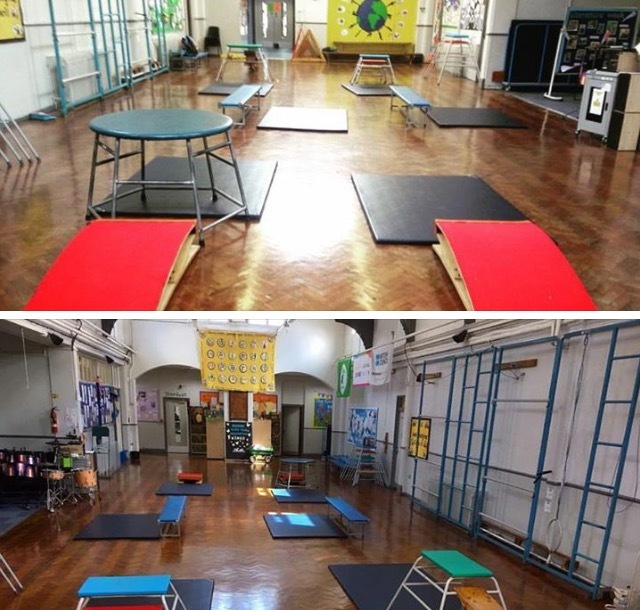 You can see the excitement on the children’s faces before they start their class.